Cash for Cars in Oregon - We Buy Cars Fast! Are you selling an old or unwanted car in Oregon? When the time comes, you need a buyer who can act fast and deliver cash into your pocket quickly. Don't get your hopes up with local buyers - that is, unless you enjoy getting calls from strangers at all hours. On top of that, you’ll be wasting your valuable time with constant back and forth negotiating. Think twice before selling privately. Like a Portland Pickles pitcher, you need a buyer who can step up to the plate and take care of business. CarBrain is ready to help you sell your old clunker and get cash in hand. We have a fast and easy way to sell your car. Most makes and models that we purchase get offers in just 90 seconds. And, if you agree to our offer, we can deliver the payment and tow your car FREE in just 24 to 48 hours! 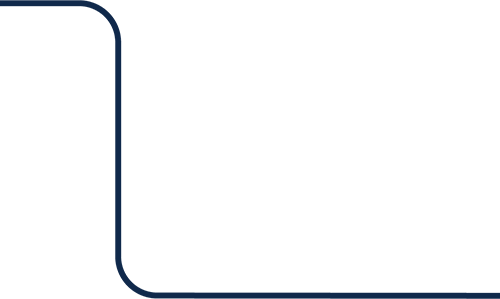 CarBrain has service throughout most of Oregon with coverage near cities including Portland, Eugene, Salem, and many others! We have a dedicated team of buyers with over 30 years of experience in the car business. We’ve used our experience to develop a fast and easy way to sell your less-than-perfect car. We’ll buy your car whether it's totaled or wrecked from an accident, it has mechanical damage, isn’t running, has theft or flood damage, and much more. Most cars get an offer in just 90 seconds. To get an offer for your car, click here. The price you sell your car for can be affected by many things. One of those is factors is where you sell the car. Every buyer is looking for something different when they purchase cars. 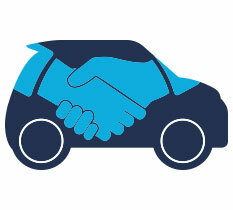 Some buyers such as car dealers prefer to buy clean used cars with no issues. Junkyards and scrap yards are only looking for junk-quality cars. Private buyers will buy anything ,but they will always try to haggle you down and give you ridiculously low offers. You need a buyer that can buy your car for a fair market value and in a timely manner. At CarBrain, we dedicate ourselves to provide an unrivaled car-selling experience. Our team has over three decades of car-buying experience so we know how the traditional process of selling your car works. That's why we have used our knowledge to develop a cutting-edge price engine that has changed the way to sell your car. No longer should you have to wait for a buyer to show up and haggle over an offer. Our price engine is prepared to make an online offer on most makes and models in just 90 seconds! You’ll save tons of money on towing your car to shops and dealers because, if you agree to our offer, we will go to you and tow your car for FREE! All this can be done in just 24 to 48 hours, and from the comfort of your home! 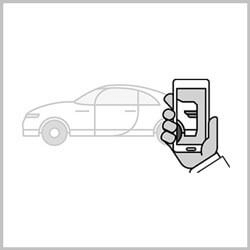 To sell your car the smart way, click here. 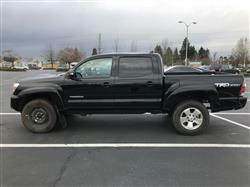 What Do I Need To Sell My Car In Oregon? To ensure the best offer when you sell your car, there are a few things you want to make sure. These are things the buyer looks for and it can affect the final outcome of your offer. Keep all the original parts on the car. Keeping your car fully intact will always help you get the best offer possible. Even if the part is damaged, a car buyer always wants to see a complete vehicle. Have the keys to your car. Always make sure to have at least one key with your vehicle, whether it starts or not. No key means the buyer cannot attempt to start the car nor secure it properly. To make it worse, some keys can cost hundreds of dollars to replace. Have the required paperwork. If a buyer makes an offer, you need to be ready to accept it on the spot. Missing paperwork can cause a delay in the process and the offer could change if delayed long enough. In the state of Oregon, you need to have a title in your name and make sure that you leave the tags on the car because it's registered to it by the state. How Do I Sell My Car Fast In Oregon? With every day that passes, your old and unwanted car loses more of its value. It's time to cut your losses and sell that car. The process of selling your car is typically long and tedious but, thanks to CarBrain, that process is now fast and easy! We’ve developed a way for you to sell that old car, damaged or not. Most vehicles receive an offer in just 90 seconds and get free towing in just 24 to 48 hours. Selling a car can take up all your time. Meeting with strangers to go back and forth in a haggling debate isn't always the smartest option. CarBrain won't take up your time because we’re the smart way to sell your car. We can get you quick and easy cash for your old or unwanted junk car. 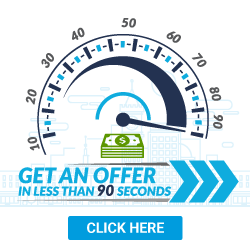 Our process is fast and simple with most cars receiving offers in just 90 seconds. Just click here to sell your car the smart way today. We provide free towing to any of our Oregon locations.